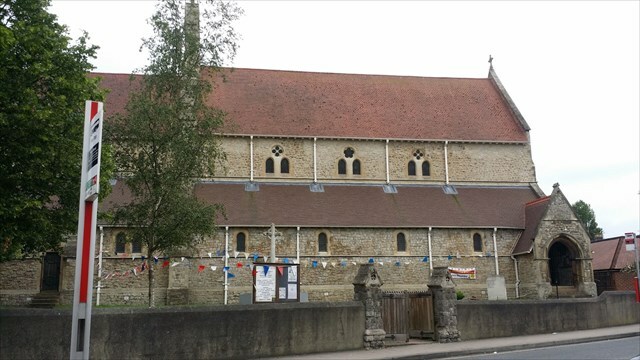 The church dates from 1869-1870 and has been designated as a grade II* listed building. 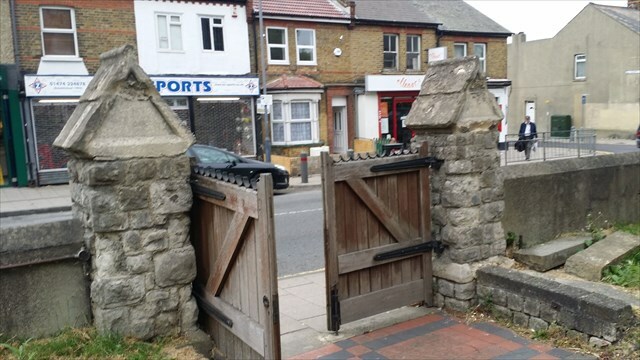 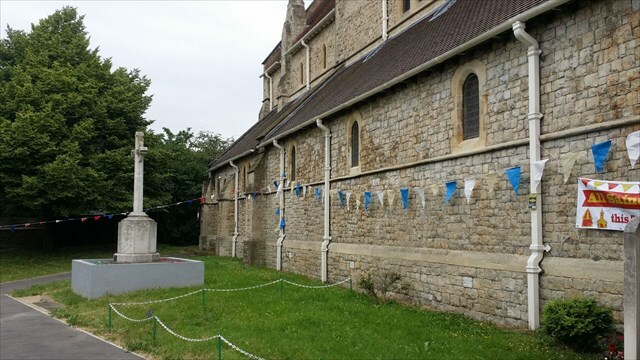 It is located in one of the busiest streets in Northfleet and is part of a "Cluster" of Churces with St Botolph, Northfleet and St Mark, Rosherville, under the leadership of Fr Lawrence Smith. 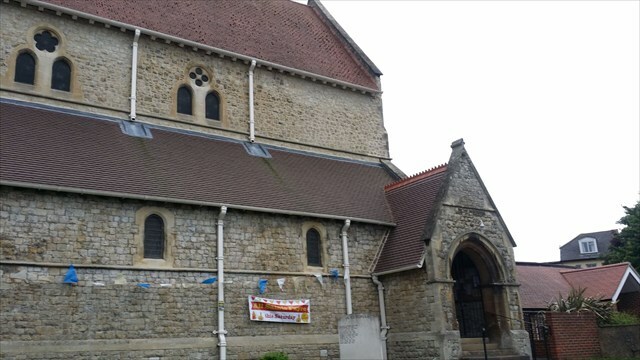 The church's parish is the largest Anglican parish in Gravesham Borough with a quarter of the Gravesham population living within its boundaries. 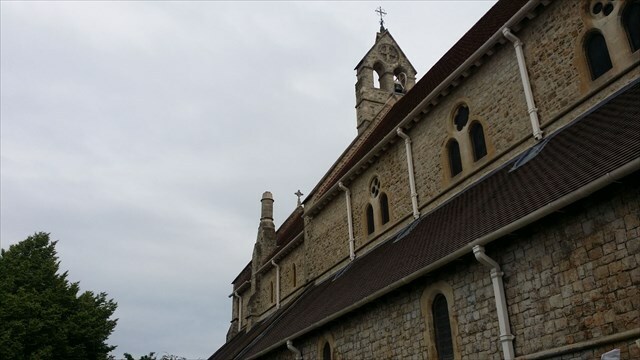 The Church is open for visitors on Mondays, Fridays and Saturdays, during the summer months.